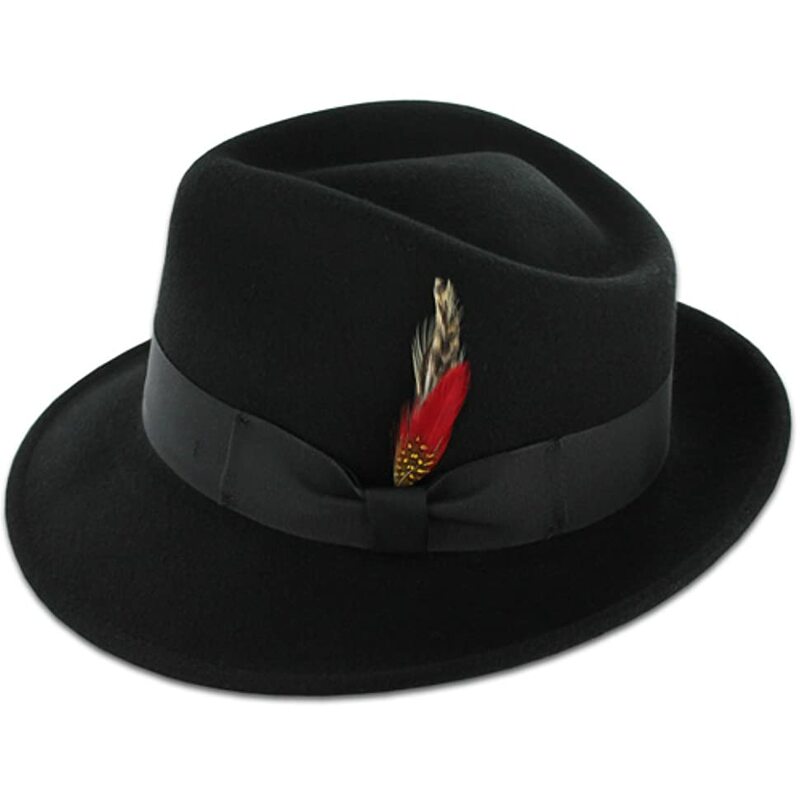 New vintage style 1930s men’s hats and caps complete the man of the golden Hollywood era. 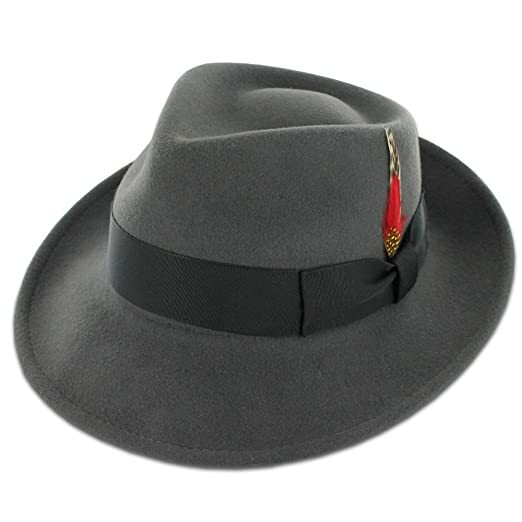 1930s men’s hat styles included the fedora or trilby, Homburg, derby or bowler, ivy cap, walking hat, and boater. 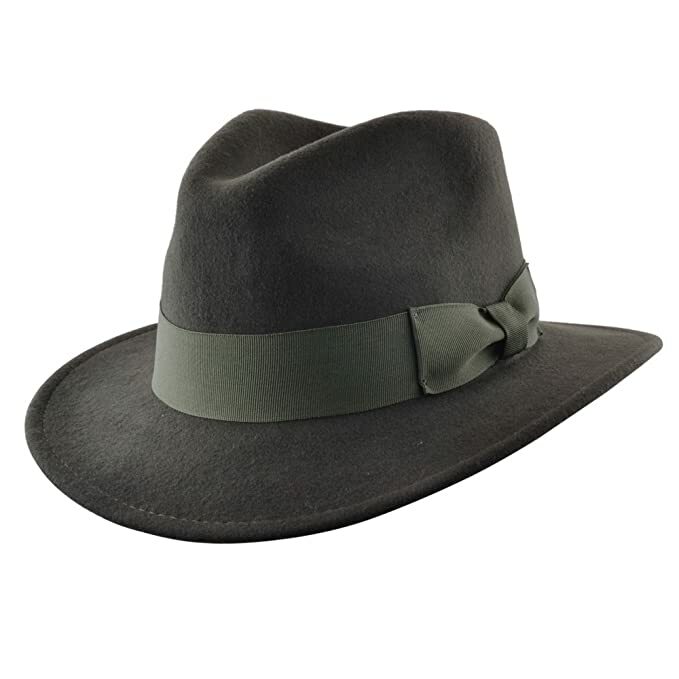 Fedora hats came in bright colors- hunter green, medium blue, brown, and grey with a wide Petersham band. 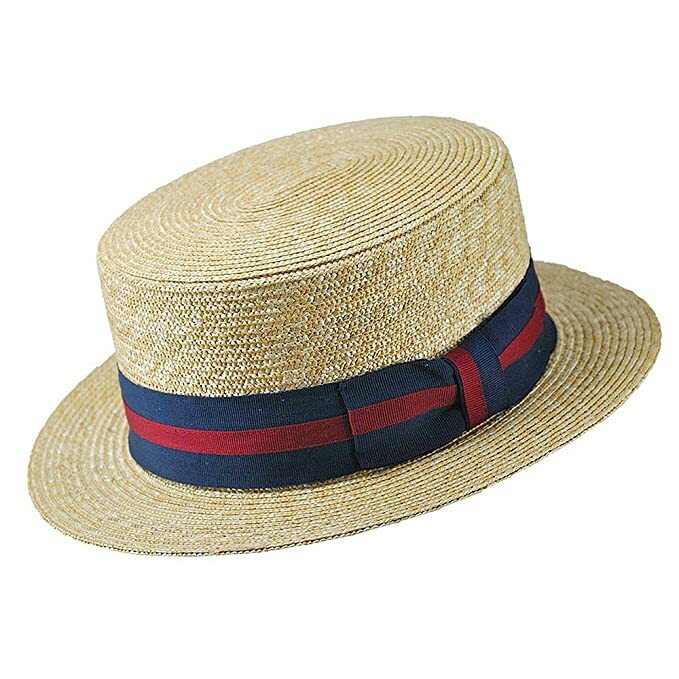 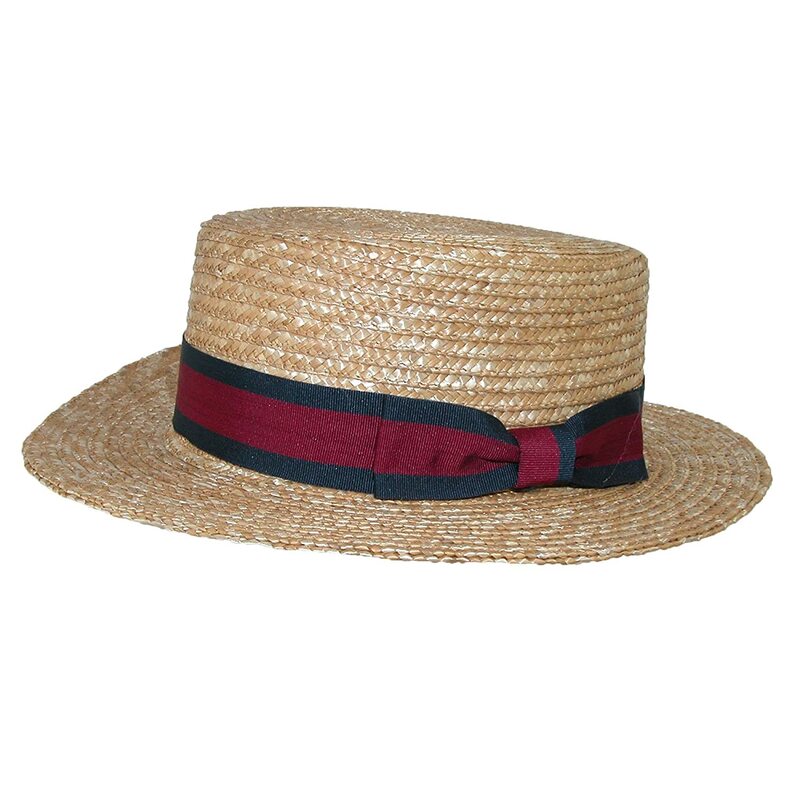 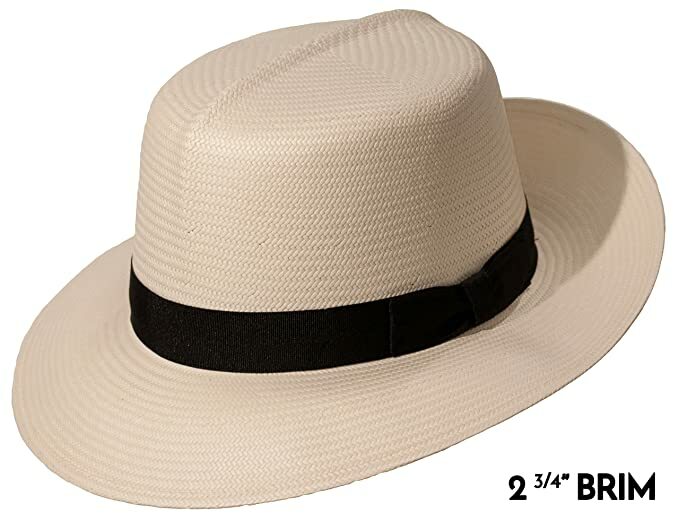 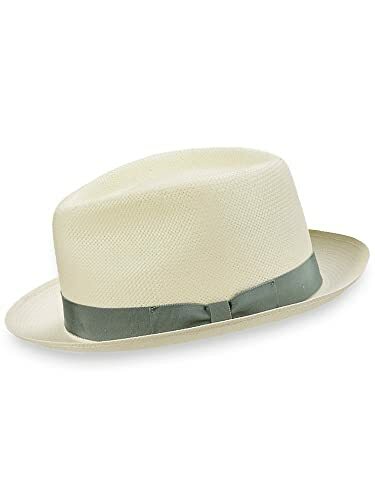 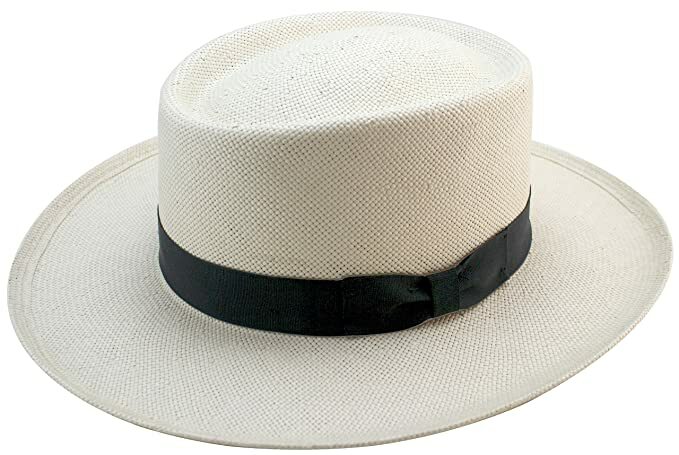 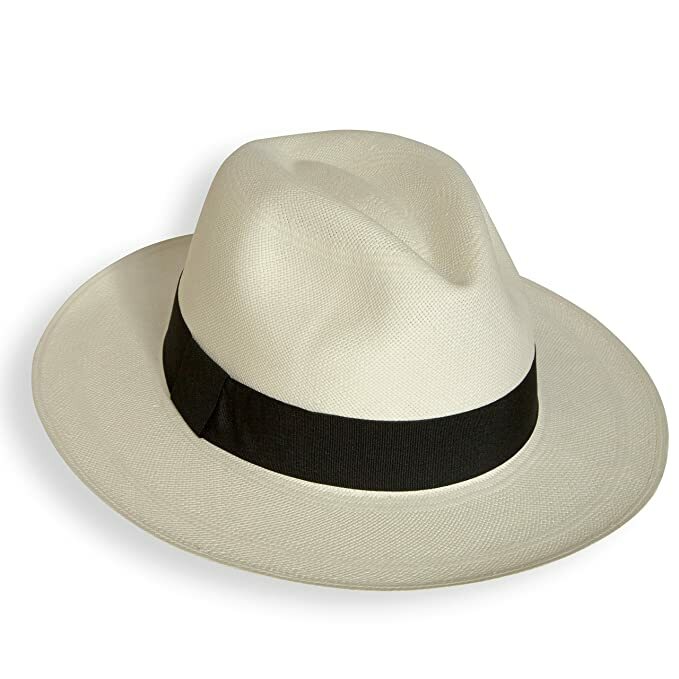 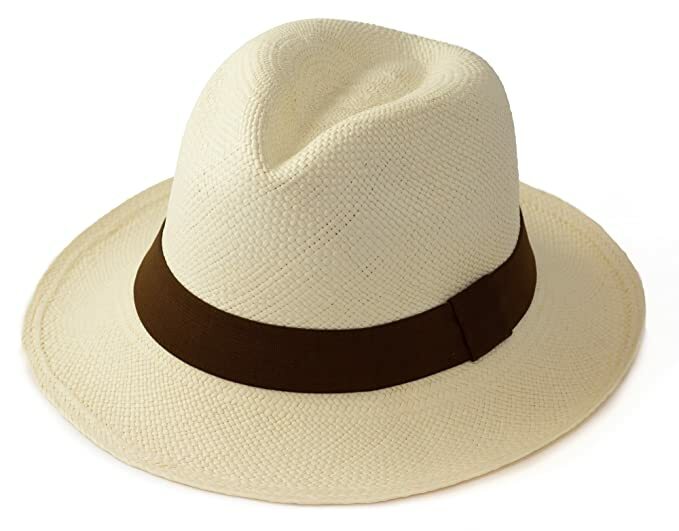 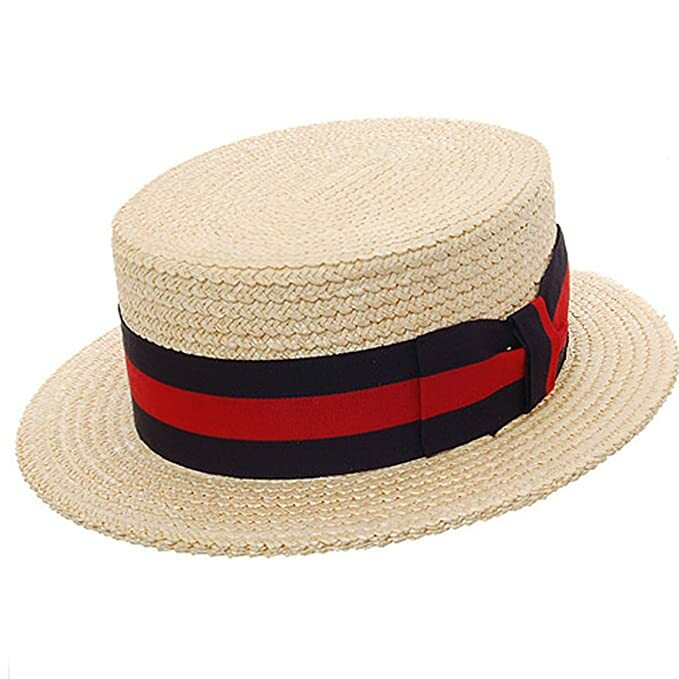 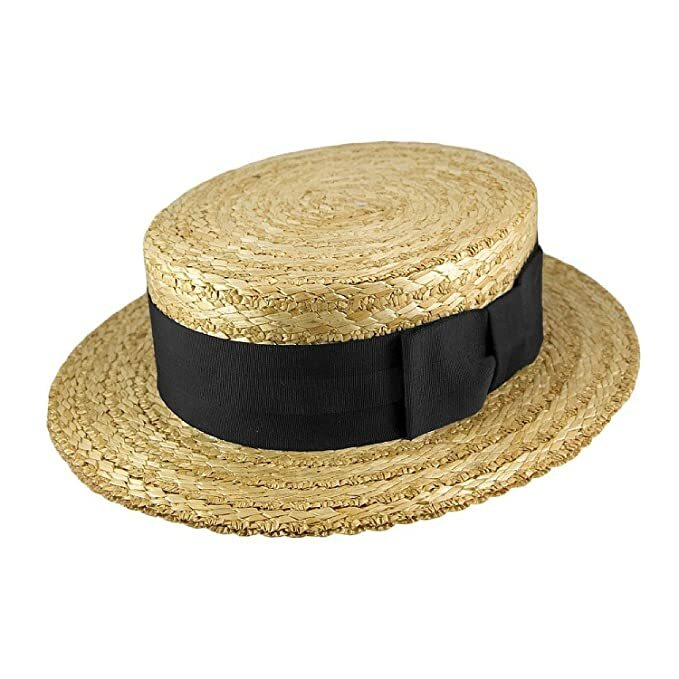 In summer most men wore straw hats such as the Panama, toyo, straw fedora, straw gambler, and straw boater or skimmer. 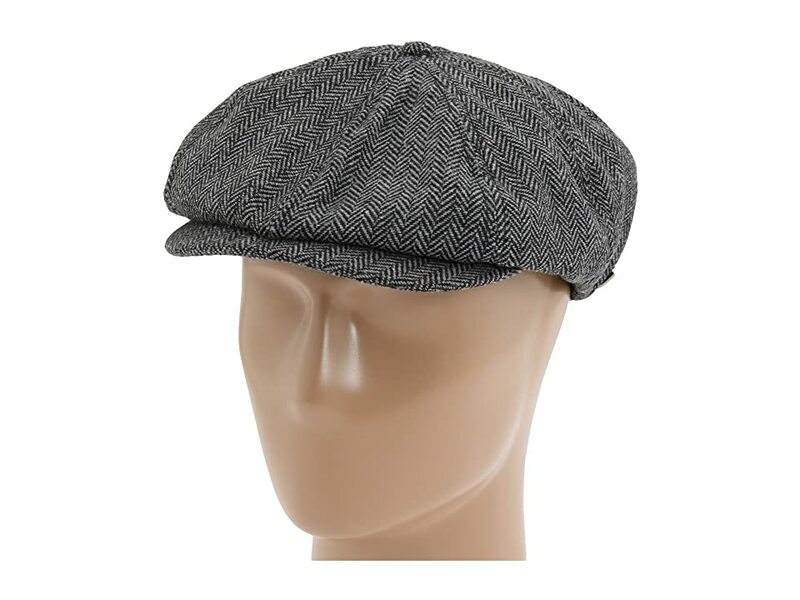 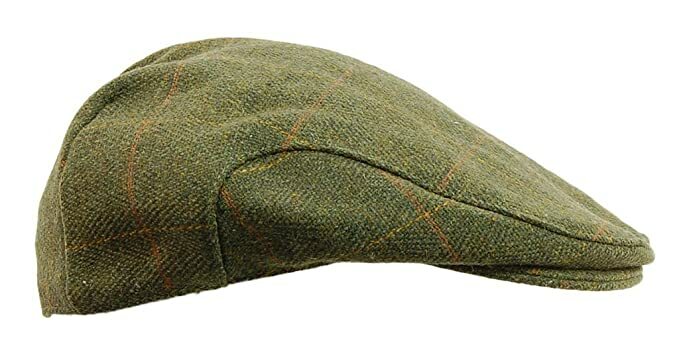 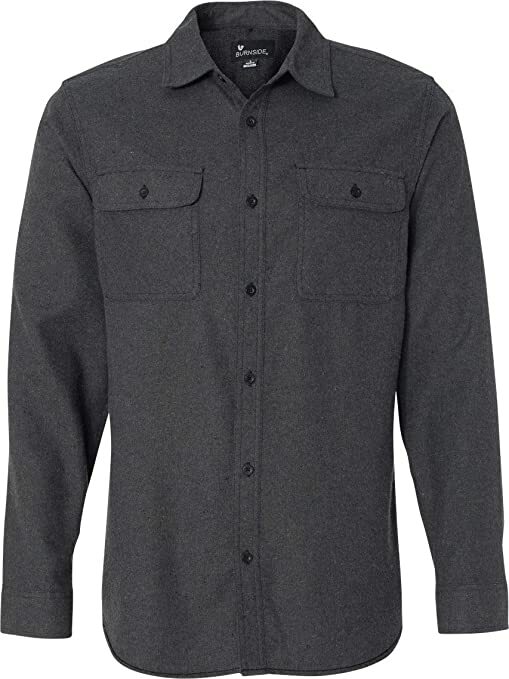 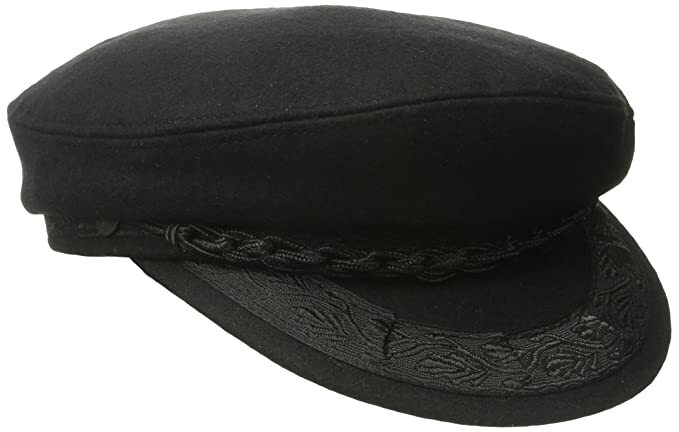 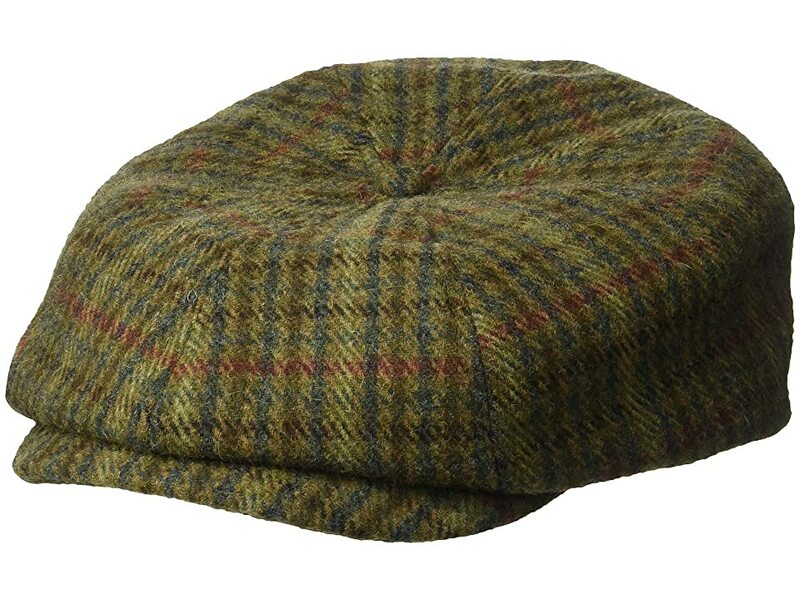 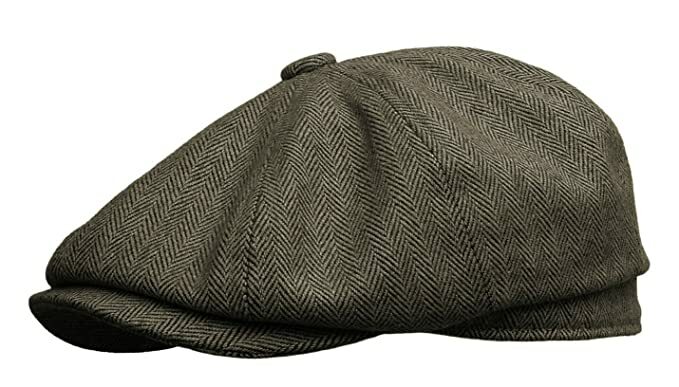 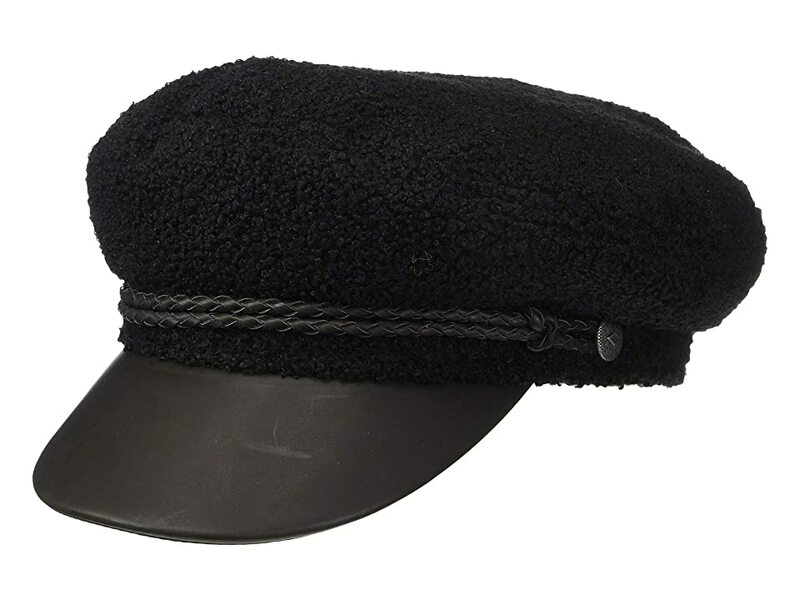 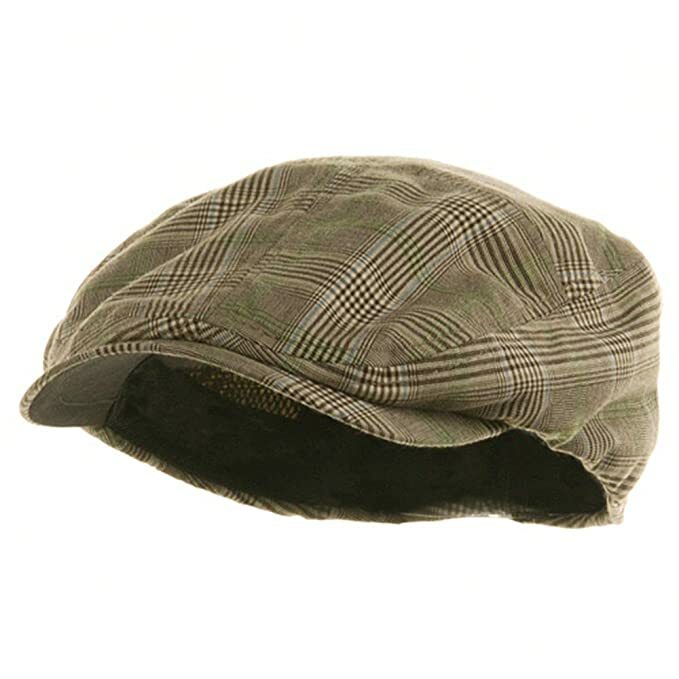 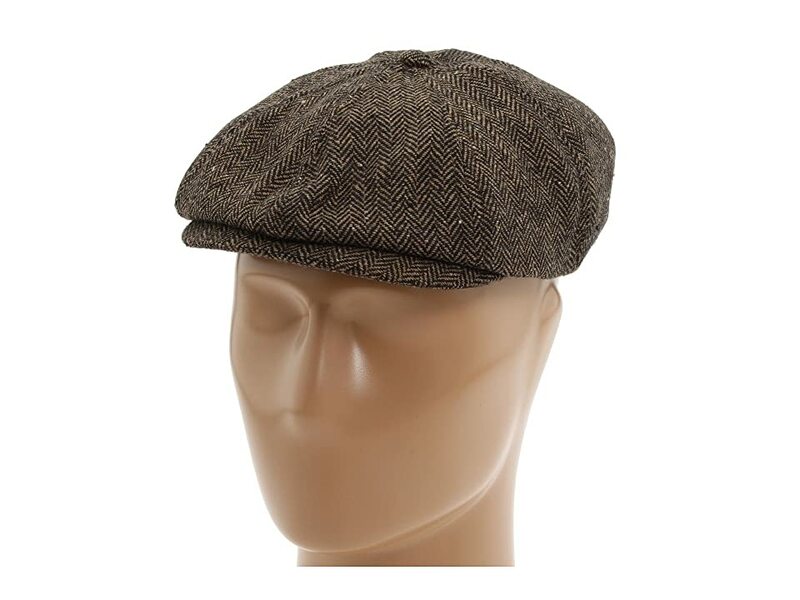 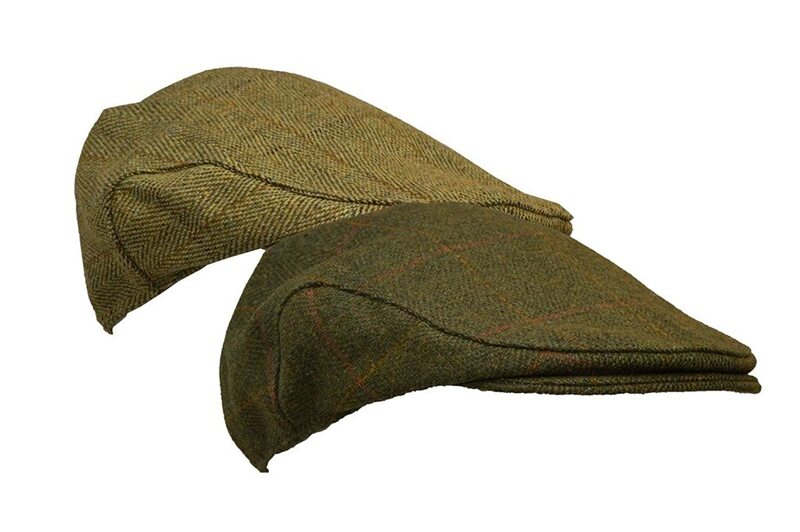 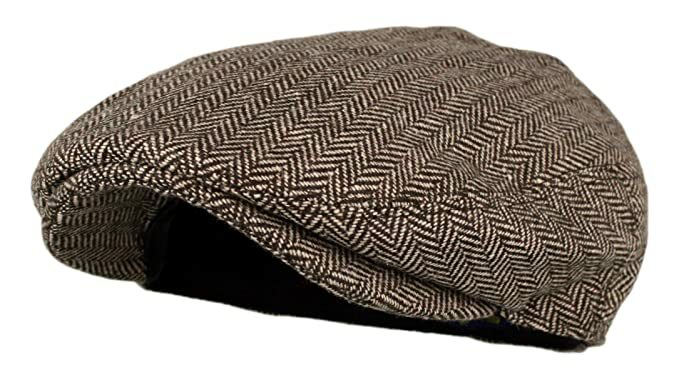 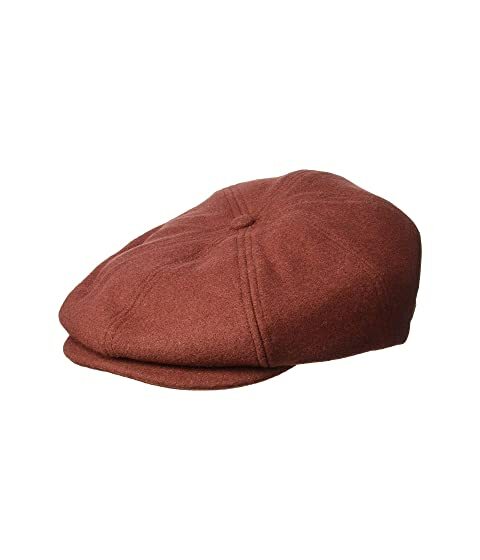 For casual sports or work times, men continued to wear the 8-panel newsboy or wide fit ivy cap. 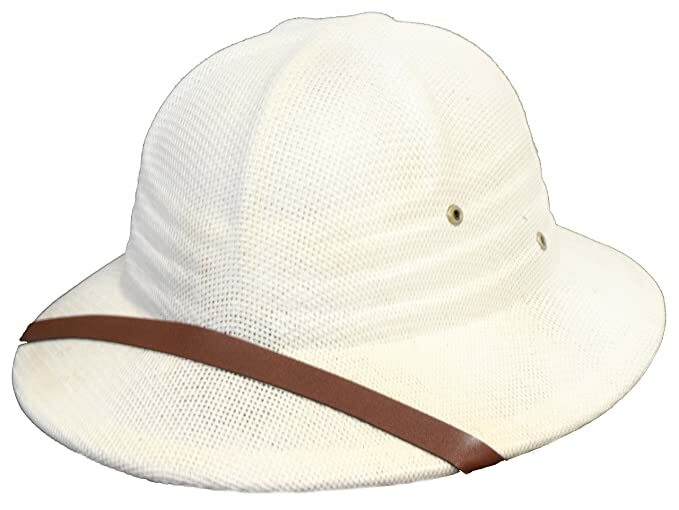 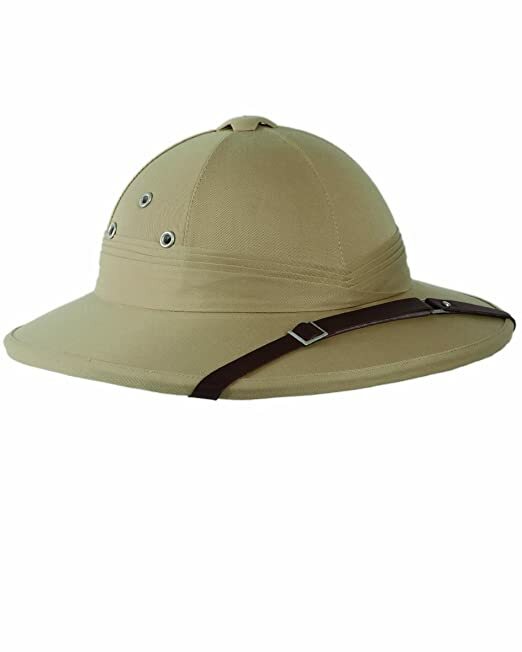 Safari hunters wore the pith helmet. 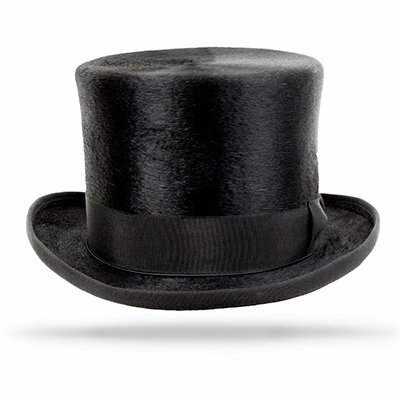 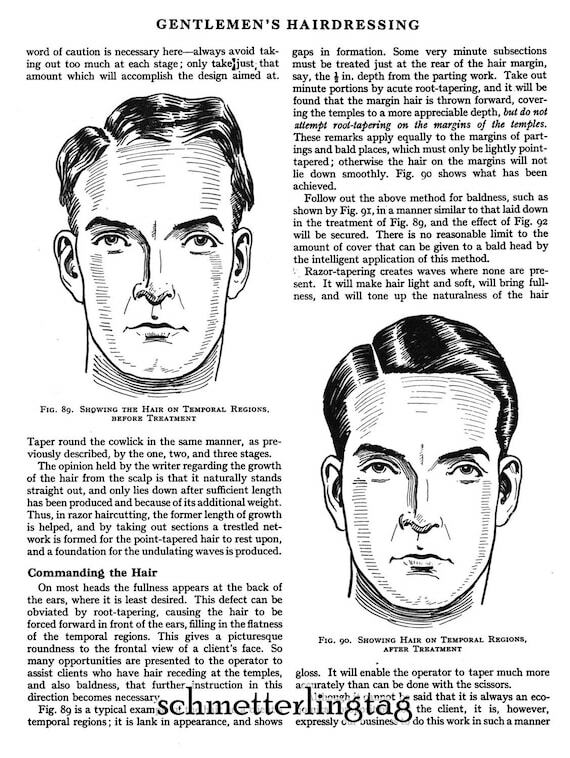 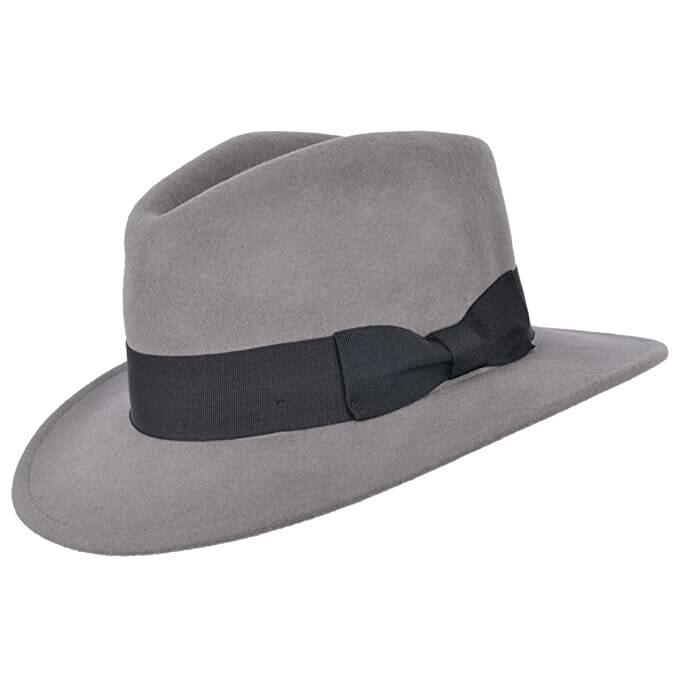 Read about the history of 1930s hats for men. 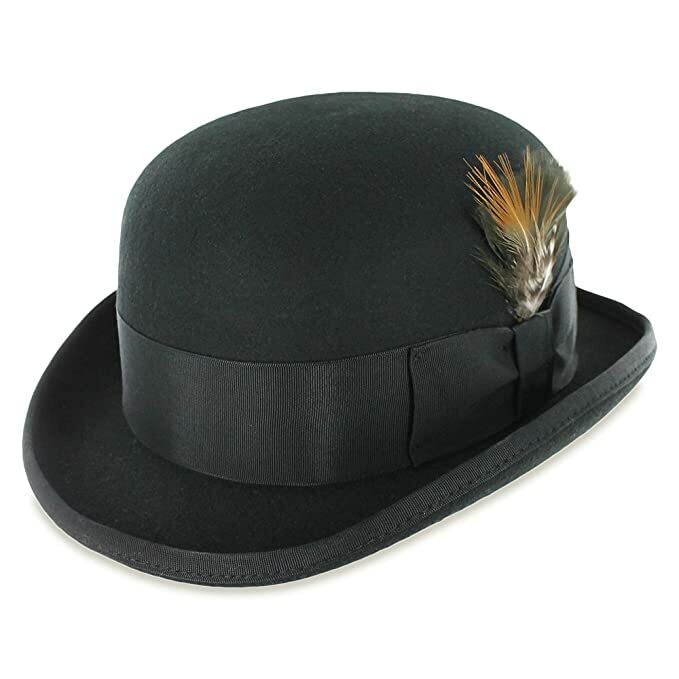 For a vintage does modern look any of these hats we found online with take you back to the 1930s. 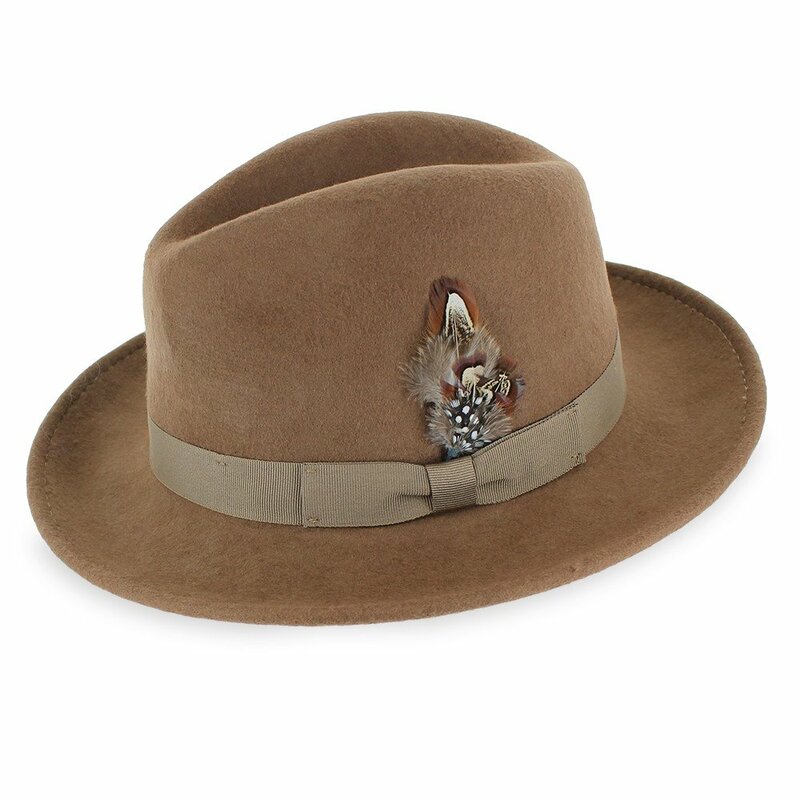 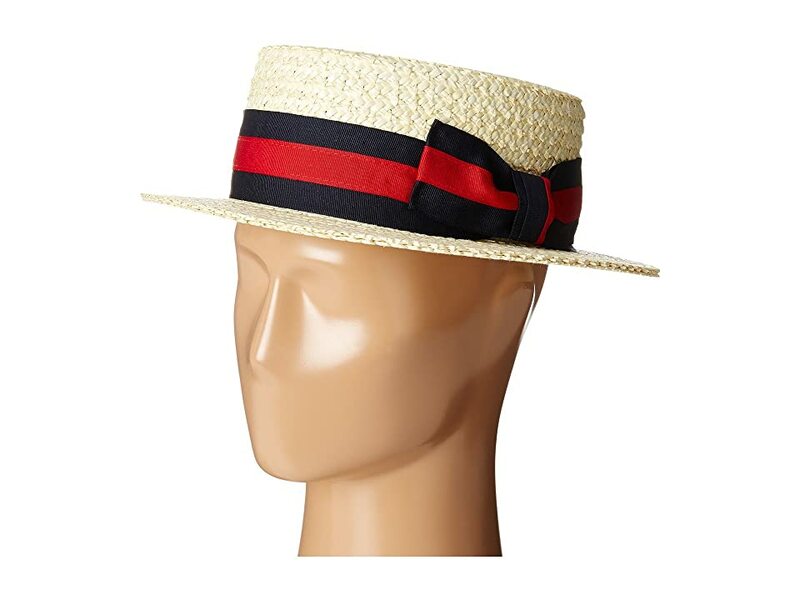 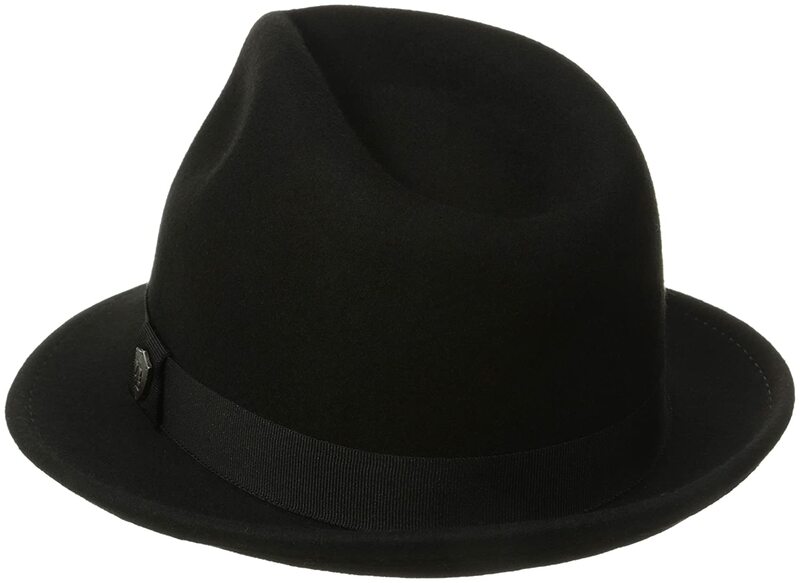 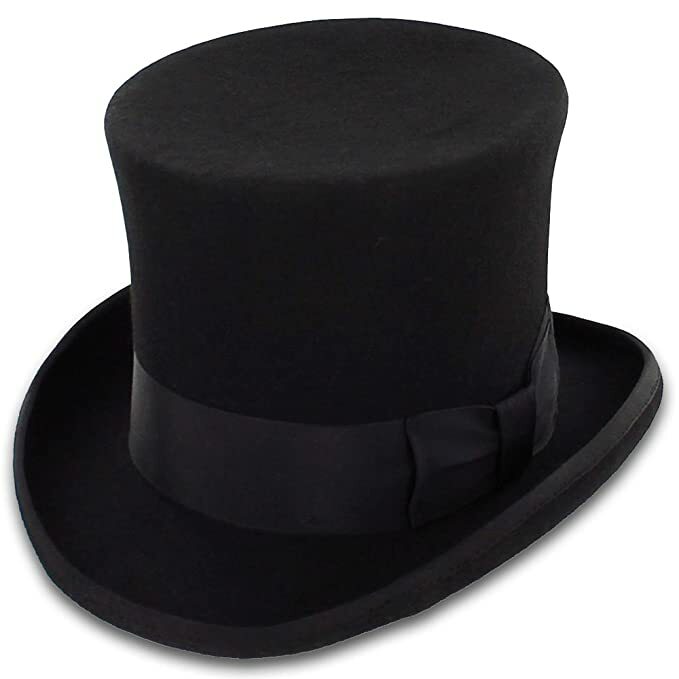 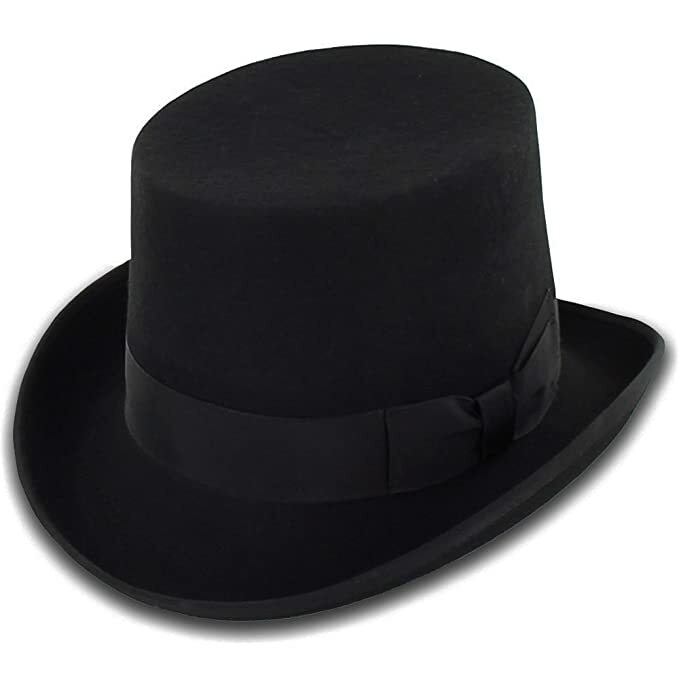 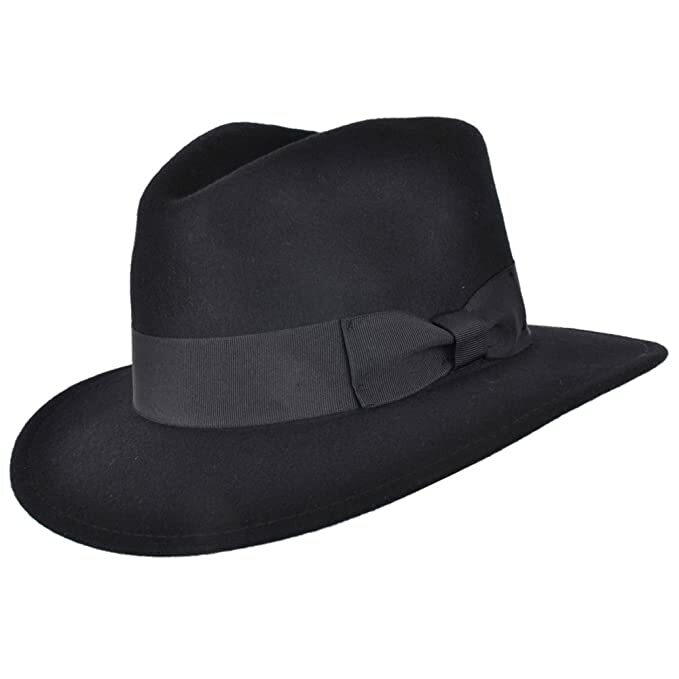 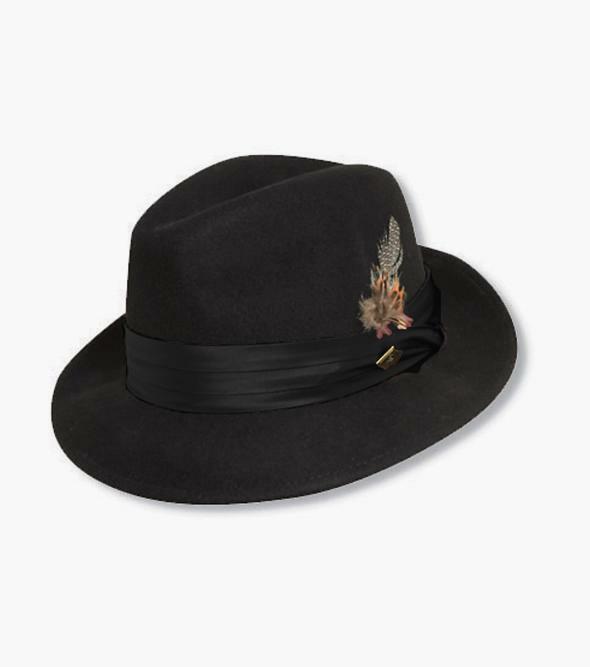 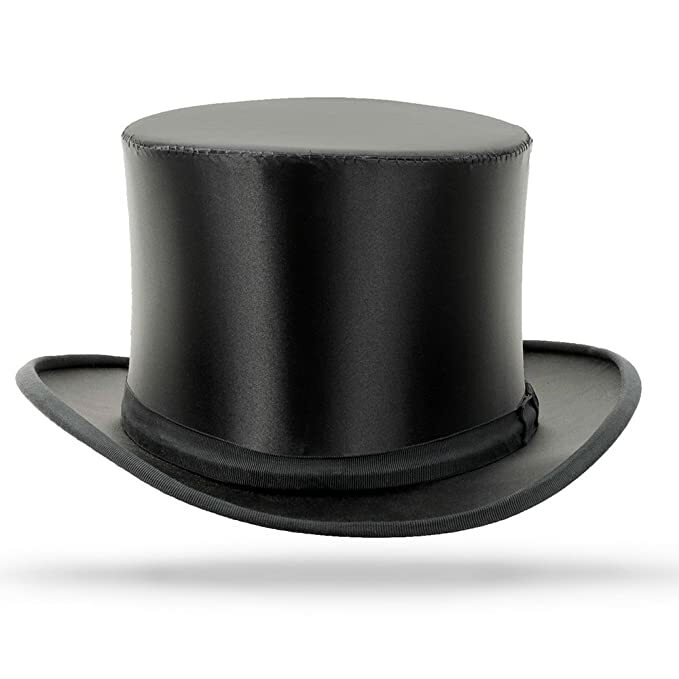 Avoid narrow brims and modern fedora hats- stick to the classics for the most vintage style.